Book Only PF 16 printed pages. Piano: Reference & Tutor Books. Piano. 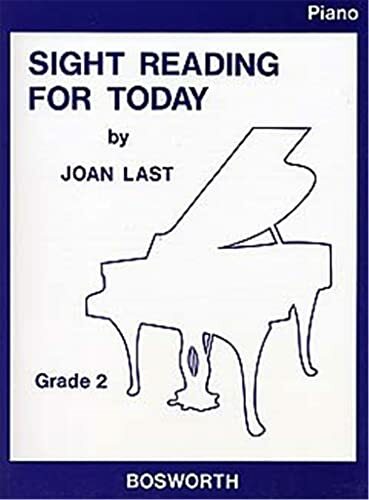 Printed Music PIANO SIGHT-READING BEST SELLER!